Home Android Blogger Blogging Apps: 11 Brilliant Apps Every Blogger Must Have [Android]. Are you a Blogger? if yes then I'm sure you need to check or update your Blog every time everywhere but it's not possible to carry your PC or Laptop with you everywhere. So what to do? Wait why don't you start blogging on your phone?. There are best blogging apps for android available on internet which you should try on your Android. Yeah trust me you can do everything on your phone but you just need to install few apps for bloggers on your phone. In this post I'm gonna share a list of 10 best blogger apps for android which you can download on play store. I'm a Blogger, so I think I pretty much understand every Blogger feelings. We just can't wait for 5 minutes, we can't leave our blog for one sec. Lots of questions starts arising in our mind if we don't check our blog. We need to check our page views or visitors in every 15-30 minutes (max), we need to check how much dollars we have added in our account today and how much backlinks we have got today and many more. So that's why I thought it's necessary to share this list of best blogging app for android (which I use and prefer every Blogger to use) with you. 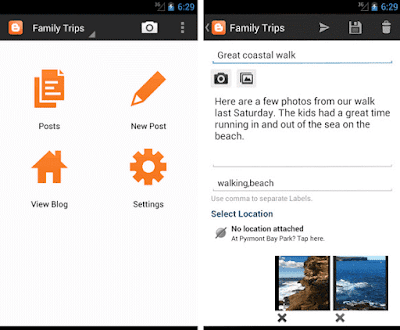 So read this post till the very end to get some pretty awesome blogger app for android. I have made this list of best blogging app for android according to the Bloggers reviews and my personal felling for these blogger apps. If you have got any new and awesome apps for bloggers then please share it with us, I'll add it up in my list. I have put Buffer app at first position in my list of best blogger apps for android because of the trust of over 3+ million people in the world and because this is the app which every Blogger dreams about but still doesn’t know about it. Whenever we write any post we need to promote it to to get it viral. So we share the posts on lot's of social media sites like Twitter, Facebook, LinkedIn, Google+, Instagram and Pinterest etc. But it really takes time to share all our posts on all of these social media sites and time is what we don't have and we can't even buy. So here is the solution Buffer app is the best blogger apps android and the better way to share on social media. Actually Buffer allows us to share our all new posts on all social media sites at once. It also allows us to schedule our posts to social media sites. The best part which I loved about this app is that it has various awesome time-slots which is generally based on the times during the day when most of the social media users are online. Buffer shares our posts automatically on the best possible times during the day so that we can get the most out of our shares. 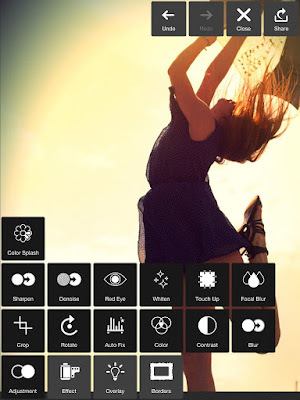 Free Version - If you are a new blogger or if your Blog is still in progress then I suggest you to go with this free version of blogging apps for android. In this free version we can schedule at most 10 shares at a specific time and we can manage only one social media account per social media website. Paid Version (Awesome) - Paid version is really awesome, it allows us to link our all social media account (approx 10) and we'll get advanced features. Advanced features include analytics for our all post shared and we can also see at which time most of people come online. And we can schedule over 100 posts at same time. 11 Awesome Steps To Write SEO Friendly Blog Post. I just love Evernote. 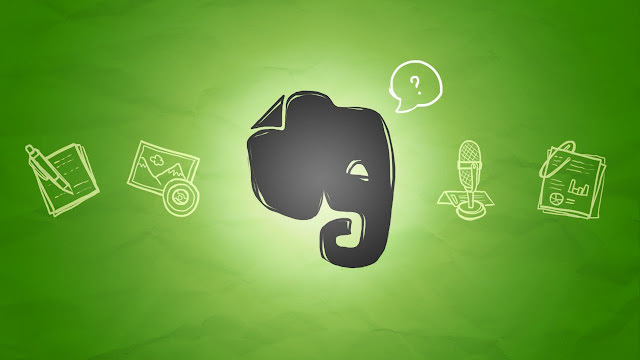 Evernote is one of the best blogger apps for android. A Blogger mind is full of ideas and full of curiosity. A blogger starts thinking about his/her Blog anytime anywhere and then when they got ideas then they need to write it up anywhere so that they can remind it later on. So evernote is the best blogger android app, it allows us to records almost anything like notes, pictures, videos and even voice records. It also has a ‘To-do’ list feature which is really helpful. We can set voice reminders just like alarms so that it reminds us that we have to do something now. And at last but not least awesome feature is that all your notes or data will synchronized across all our devices like computer or tablet. Evernote is free for a limits storage space but once we have exceeded that space we have to pay to continue. 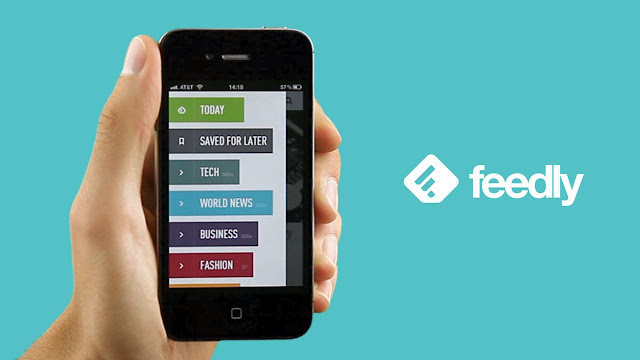 Feedly is also one of my favorite in blogging apps android list and it helped me a lot in my blogging journey. Bloggers need to be updated with all new things happening in their field or we can say in their niche. Bloggers keep their eyes on their competitive Blogs to get to know what other people are writing. So basically we subscribe to all our competitive blogs so that we can get a notification whenever they upload any new post. But Feedly made it really pretty mush easy to read all new posts, we can now read all latest posts at one place. We can read all the latest posts at once in this app from all the sites which we have subscribed earlier. It works on RSS Feed. 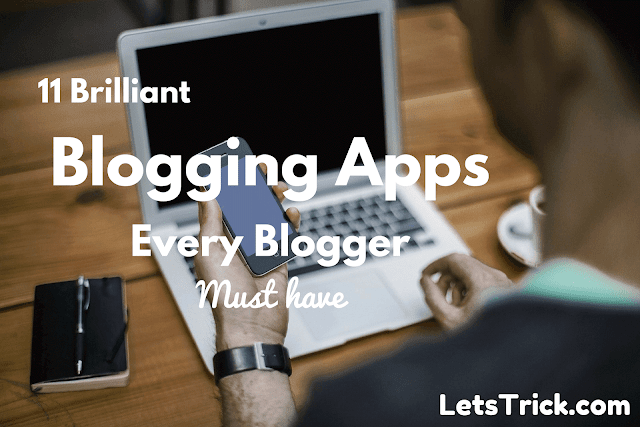 You really should use this best blogger apps android. Pocket is the best blogging app for android which I use every day. We all bloggers love to read articles online but sometimes we don’t have that much time to read full posts then we generally bookmark that page to read it latter but here we got a better way for this situation. Pocket allows us to save full article in our device so that we can read it anytime we want latter and the best part is that even without need of internet. So we can save our articles when we need to leave our wifi home for a while. I really suggest you to use these best apps for blogger once. 10 Awesome Free Image Compression Tools You Must Try Once. This is also one of the best blogging Android app and really most helpful for bloggers. Sometimes we stuck on words which we don’t know then we have to search that word anywhere like dictionary or Google. We all need to learn and update our self with new words and synonyms to use them in our content. Best features in this android blogging app are that it helps us to improve our audio pronunciation, abbreviations, voice search etc. You must have heard or used this photo editor once in your life. Pixlr is the best blogging app for android because every blogger needs high quality stock photos but only images are not enough we need to edit them and add some text on it or some clipart. So Pixlr is really one of the best blogger apps 2016. Here comes the Tumblr, we all use tumbler just like Google+ or any other social media accounts. We can manage our all blogs from Tumblr app, we just need to ‘create a post’ and just share all our new posts or photos or videos links etc. I don’t think I need to write the advantages of Tumblr for a blogger. So I just highly recommend you to install and use this blogger android app. How To Increase Alexa Rank Of Your Blog. Yeah I know you’ll probably have this app in your phone but this is for them how don’t have it till. YouTube is also the best blogging app for android or iphone both. We all know how much YouTube is necessary for a Blogger. YouTube is the first and last teacher of every Blogger. Bloggers (like me) use videos in their Blog to rank high on search engines so for them it’s really important to use this app. So same as Tumblr I don’t think I should waste your time by keep telling you YouTube’s features and advantages. 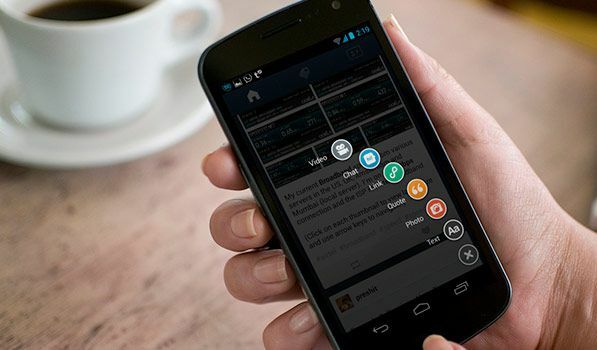 You should install this best blogger android app right now if you don’t have till. Official Google Blogger app is one the best blogger apps for android for them who use Blogger. Yeah it’s easy to handle our blog with this app, we can create and edit our blog posts and can do approximately everything which we do in our PC. If you have a blog on Blogger then you really should use this blogger app for android without thinking twice. Official Wordpress app is really the best blogger app for android. If you have a blog on wordpress then just stop reading this and first install this app. You can maintain your full blog with this app very easily. 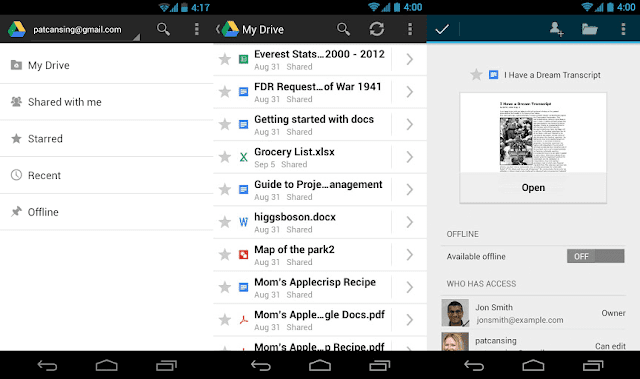 Google Drive is also one of the best apps for bloggers & essential one. All bloggers need to store their stuff somewhere and generally all bloggers uploads their stuffs on their Google drive so that they can use them from anywhere in this world with their account password. So I suggest you to use this blogger android app once. So that’s all for today’s list of best blogger apps for android but if you are having any queries or suggestions regarding to 'best apps for blogger' then please feel free to comment bellow, I’ll be honoured to help you out. As I have said in starting that I have made this list according to people reviews and I’m sure you all have got few more blogging apps for android, so suggest them in comment’s bellow.